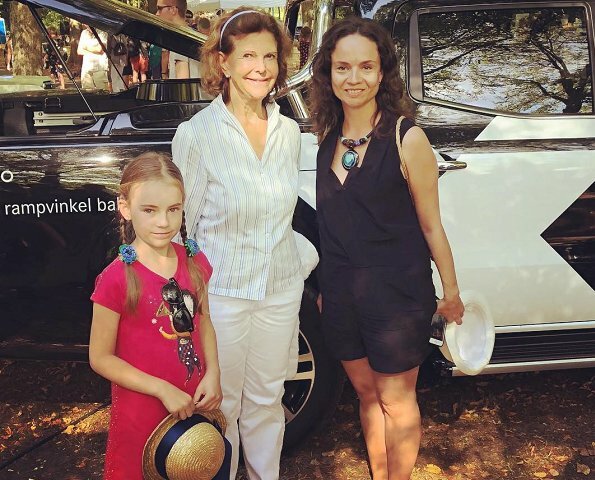 On Sunday, King Carl XVI Gustaf, Queen Silvia, Prince Carl Philip, Princess Sofia, Prince Alexander and Prince Gabriel visited the 4th Solliden Vehicles Exhibition (entusiastfordonsutställning). 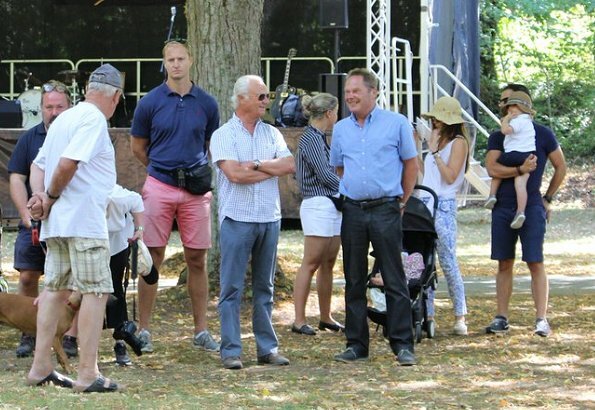 About 280 vehicles participated in 2018 Motor Vehicles Exhibition held by Solliden and Öland motor clubs. 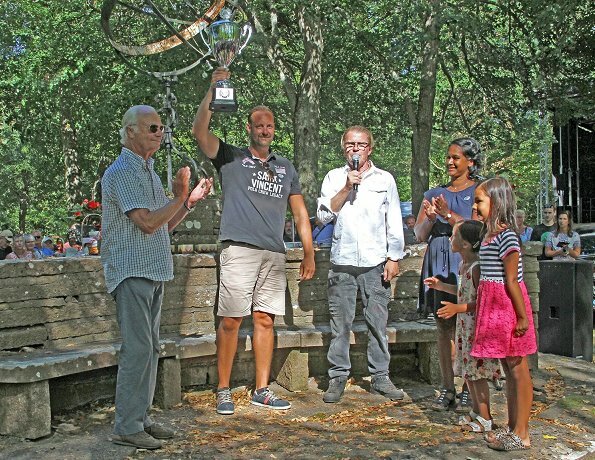 In the afternoon, the King presented awards to owners of the vehicles most liked by both visitors and the expert jury. The King participated in the exhibition with his 1966 AC Cobra car as in previous years. 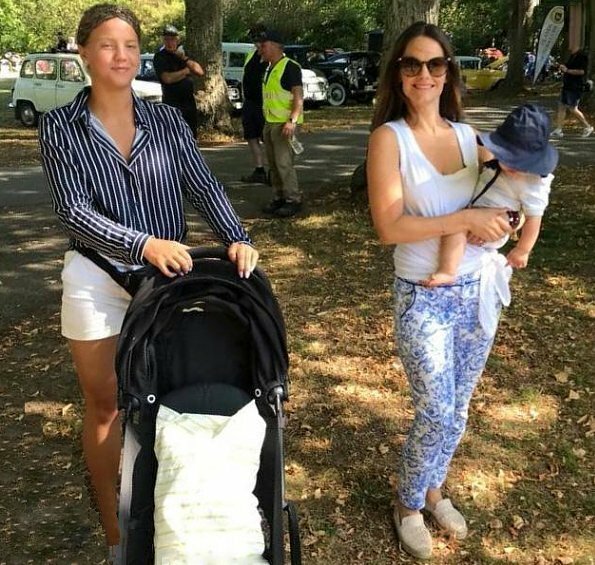 Prince Alexander is also there! In The first photo. 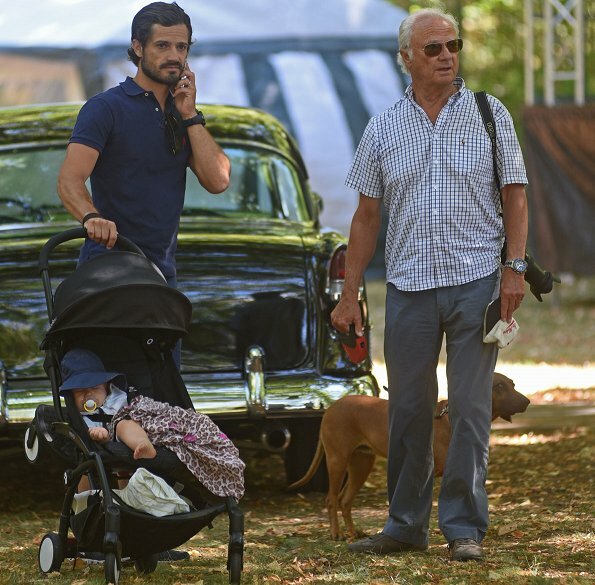 Most handsome and happy royal family: Carl Philip, Sofia , Alexander and Gabriel.